According to Russian News Agency, Former Super Eagles captain, Kanu Nwankwo has been robbed on the way to Kaliningrad in Russia of US$11,000 (approximately N4 million). 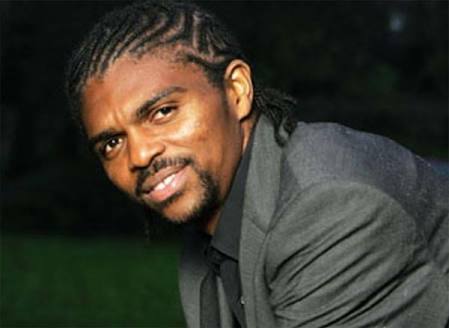 Kanu was heading to Kaliningrad, the city that will host the Super Eagles World Cup opener against Croatia on June 16. According to the news wire, at Khrabrovo airport, he received his baggage, and discovered that the money was stolen when he got to his hotel. Two Sheremetyevo Airport staff have been detained on suspicion of stealing the money from the Nigerian star who was member of the Super Eagles 1998, 2002 and 2010 World Cup squad.